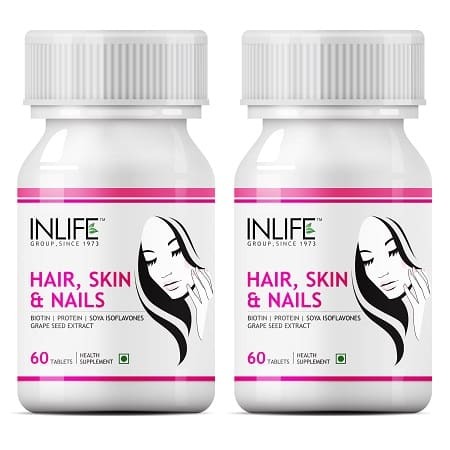 The supplements are coated with biotin of 10,000 mcg and it is vitamin B7 and it helps in the promotion or growth of nails, hair and skin goodness. Are you suffering from brittle nails? 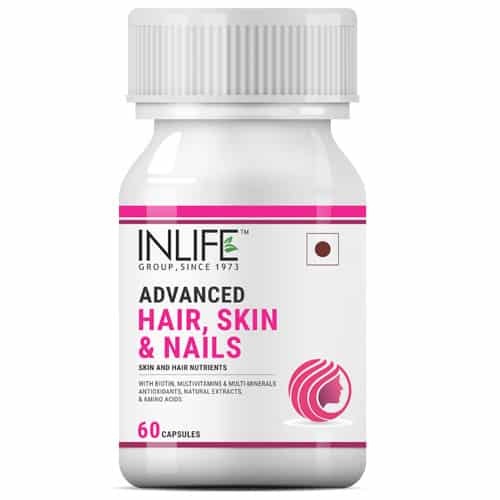 Then, have supplements which have biotin and it will support your nails to have a proper growth. 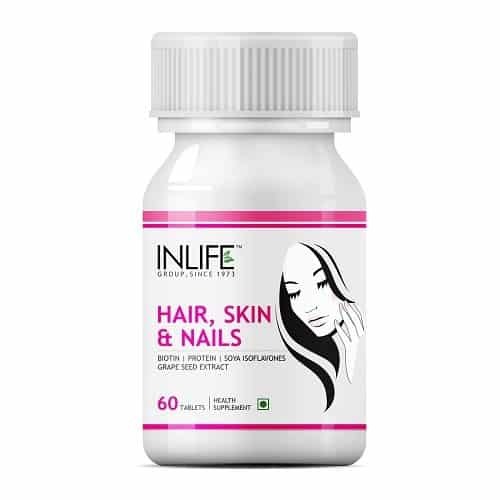 It acts as a base and controls your loss of hair and you can again grow long and lustrous hair. The supplements are really effective if you follow the guidelines of the health care professional. 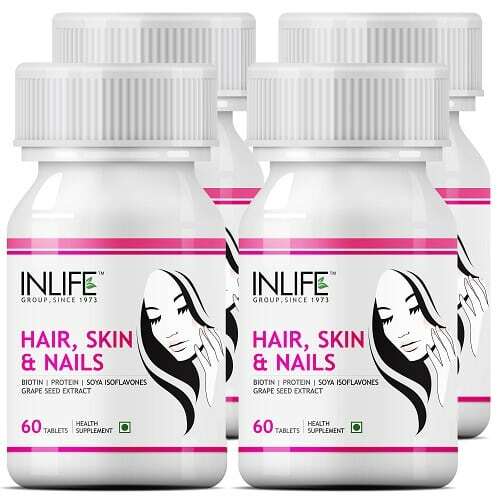 The Biotin supplements for hair loss, nails and skin are available in the combo pack. You can grab the bottle and they will reach to you in the good packaging system. 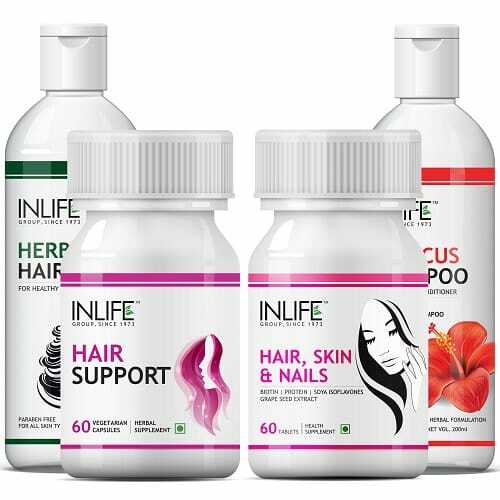 All our products are 100% natural and there are many ingredients that are Ayurvedic in nature. So, you can follow the instruction of the health care professional and it will help you grow long hair, strong nails and glowing skin. 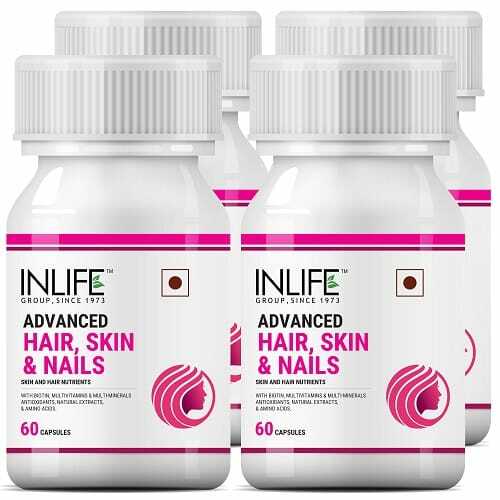 INLIFE take special care in manufacturing the supplements and all the quality tested. 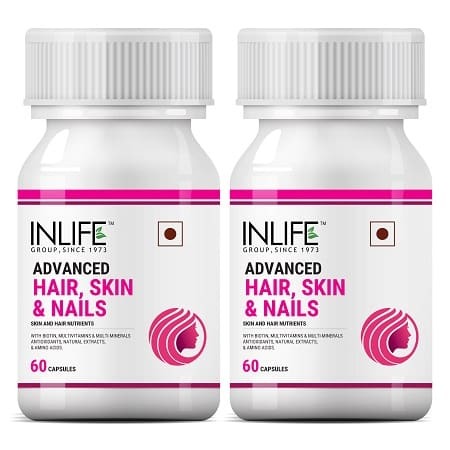 The website announces special discounts on the supplements and it will help you get the result after the supplement course is complete and live a happy life.